Sac de sport 40 cm FC Barcelone 17/18. 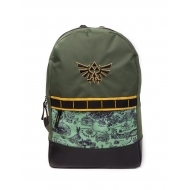 The Legend of Zelda Il y a 4 produits. Sac à dos The Legend of Zelda, modèle Map. 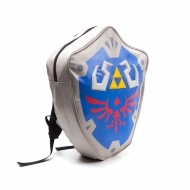 Sac à dos The Legend of Zelda Breath of the Wild, modèle Game Logo. 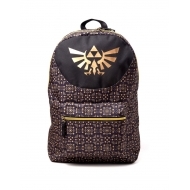 Sac à dos The Legend of Zelda, modèle Allover Print.